Teak works in the Technology & Telecom Group, based out of Santa Monica, and is involved in all aspects of transaction execution from initial business development and market research through financial diligence, marketing, negotiation and closing of transactions. 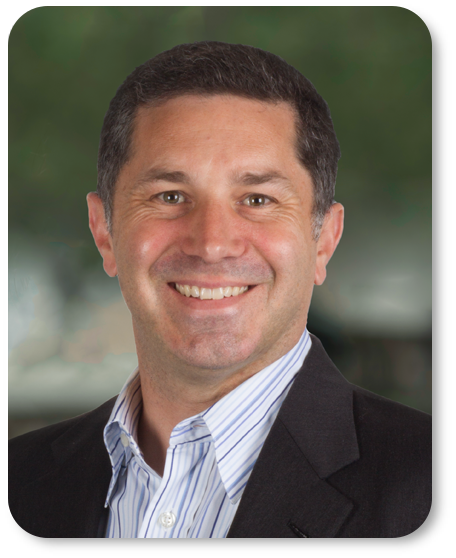 He has spent over 15 years assisting technology companies on mergers, acquisitions, IPOs and capital raises. His prior experience includes positions at leading technology-focus investment banks including SagePoint Advisors, Montgomery & Co., and Cowen and Co. Teak also worked as a Senior Associate with Enterprise Partners Venture Capital, a Southern California based VC firm, where he evaluated investment opportunities and worked closely with senior management and board members to successfully grow portfolio companies. Teak's experience working on mergers and acquisitions, fund raising, and initial public offerings as both an advisor and investor provides unique insight into the needs of both venture-backed and founder owned companies.